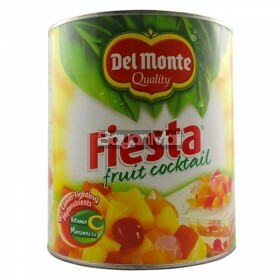 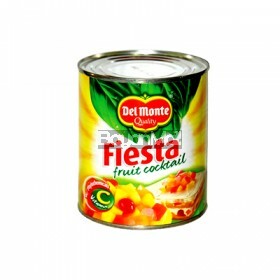 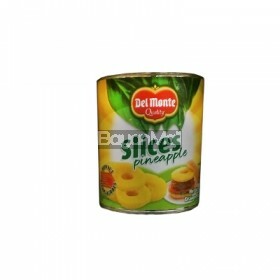 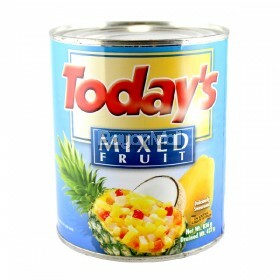 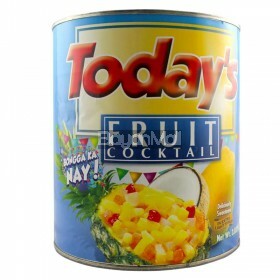 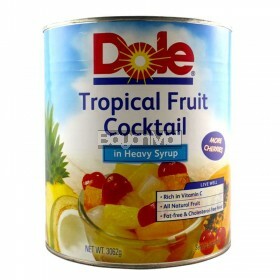 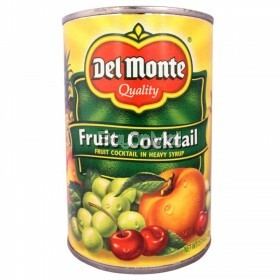 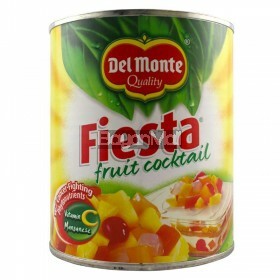 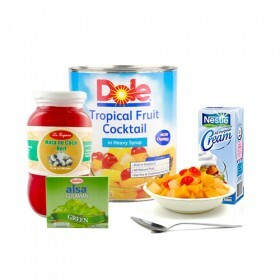 Del Monte Fiesta Fruit Cocktail 850g ..
Del Monte Fresh Cut Sweet Corn Cream Style 418g ..
Del Monte Fruit Cocktail in Heavy Syrup 432g ..
Del Monte Quality Fiesta Fruit Cocktail (with Cancer-Fighting Phytonutrients, Vitamin C Manganese) D..
Del Monte Slice Pineapple 822g ..
Dessert Jellee Gulaman Powder (Red) Unflavored 135g ..
Dole Tropical Fruit Cocktail in Heavy Syrup "More Cherries" Net Wt. 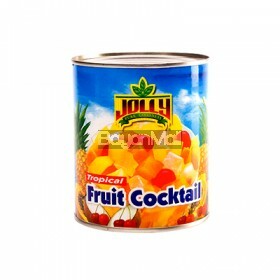 3062g ..
Jolly Tropical Fruit Cocktail 850g ..
La Ecijana Nata de Coco Red 340g ..
La Ecijana Nata de Coco White 340g ..
La Ecijana Sweet Kaong Green 680g ..
La Ecijana Sweet Kaong Green 907g ..
La Ecijana Sweet Kaong Red 680g ..
La Ecijana Sweet Kaong Red 907g .. 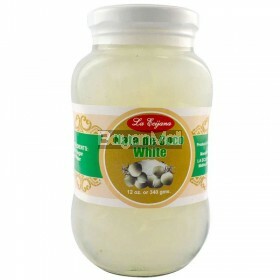 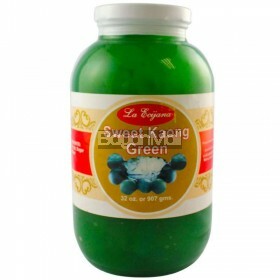 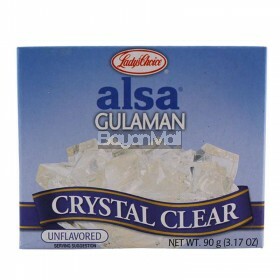 Description: La Ecijana Sweet Kaong White 12oz ..
La Ecijana Sweet Kaong White 907g ..
Lady's Choice Alsa Gulaman - Crystal Clear (Unflavored) Net wt. 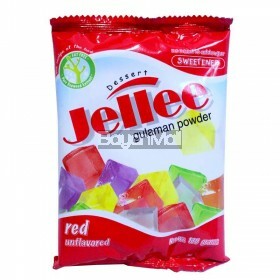 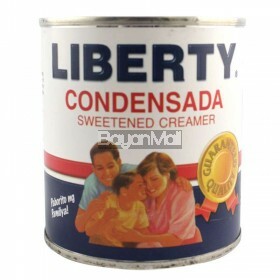 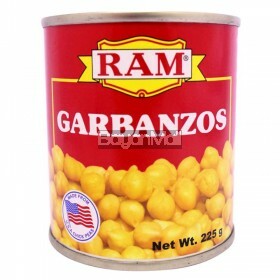 90g ..
Liberty Condensada Sweetened Creamer Net Cont. 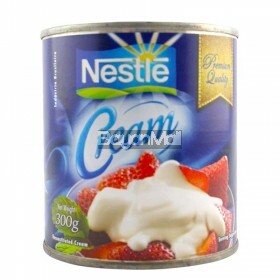 387g ..
Nestle Cream ( Reconstituted Cream ) Net Cont. 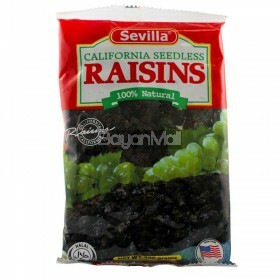 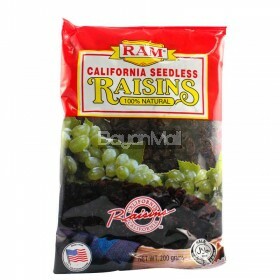 300g ..
Ram California Seedless Raisins (100% Natural) 200g ..
Sevilla California Seedless Raisins (100% Natural) 200g ..
Today's Fruit Cocktail (Deliciously Sweetened in Extra Light Syrup) 3.033g ..
Today's Fruit Cocktail (Deliciously Sweetened in Extra Light Syrup) Net Wt. 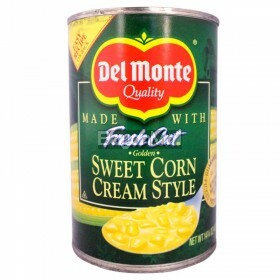 836g ..